Keegan Joyce is an Australian actor who was born on August 25, 1989. Keegan Joyce got a film credit for the movie Superman Returns. In 2016, Keegan Joyce appeared on the TV show Please Like Me. On Spotify, Keegan Joyce has a small audience with only a popularity score of 21 out of 100 and about 5,000 followers as of 2018. His most popular track on Spotify is "New Bridge Over Deadman's Creek" from the album Snow on Higher Ground. There is only one movie featuring Keegan Joyce as of 2018. 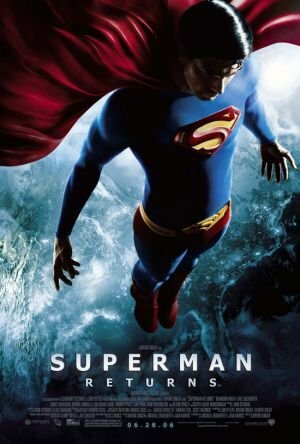 Superman Returns is the only recent movie featuring Keegan Joyce. Superman Returns, released in 2006, featured Keegan Joyce as Boy With Camera. There is only one TV show that has featured Keegan Joyce as of 2018. Please Like Me is the only recent TV appearance for Keegan Joyce. 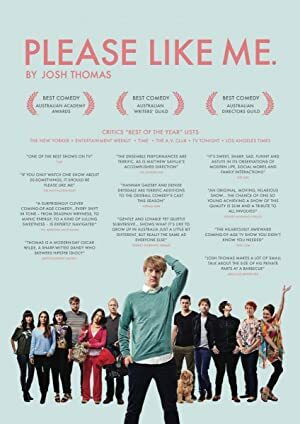 Please Like Me featured Keegan Joyce as Arnold in 2016. As of 2018, Keegan Joyce has 5,000 followers and a popularity score of 21 on Spotify. Snow on Higher Ground is a popular album by Keegan Joyce. Notable tracks from this album include New Bridge Over Deadman's Creek, New Bridge Over Deadman's Creek, and Snow on Higher Ground. New Bridge Over Deadman's Creek is Keegan Joyce's most popular track, scoring 27 out of 100 on the popularity scale. New Bridge Over Deadman's Creek and Snow on Higher Ground have popularity scores of 27 and 18, respectively. The Spotify popularity score is on a scale from 0 to 100 and reflects the number of times the song has been played and how recently it has been played.